Early Head Start - FIVECAP, INC. Early Head Start programs provide similar services as preschool Head Start programs, but they are tailored for the unique needs of infants and toddlers. Early Head Start programs promote the physical, cognitive, social and emotional development of infants and toddlers through safe and developmentally enriching caregiving. This prepares these children for continued growth and development and eventual success in school and life. Following the general Head Start model, Early Head Start programs support parents, both mothers and fathers, in their role as primary caregivers and teachers of their children. Programs assist families in meeting their own personal goals and achieving self-sufficiency across a wide variety of domains, such as housing stability, continued education, and financial security. 1) HOME-BASED program for pregnant women in their 3rd trimester and infants/toddlers 0-3 years of age. Through a weekly visit to your home, and two playgroups a month, Early Head Start staff will help you accomplish the following. · Prepare for the birth of your child. · Enhance the growth of infants, toddlers, and children. · Development of effective parenting skills. 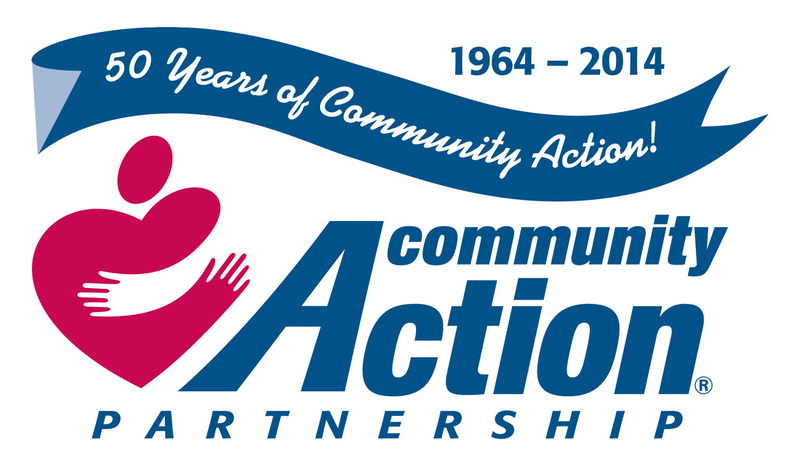 · Collaborate with community agencies in supporting needs and goals. 2) CENTER-BASED program for infants/toddlers 0-3 years of age of low-income parents that are working or in school. Coming Soon!! FiveCAP will have a Center in all four counties of the service area! Facilities in Baldwin and White Cloud are soon to be ready and licensed for operation, with Early Head Start centers in Scottville and Manistee pending construction completion. · Ongoing child development screening; comprehensive health services assistance with well-baby and well-child check-ups; immunization tracking; dental screening. About our Early Head Start Centers….